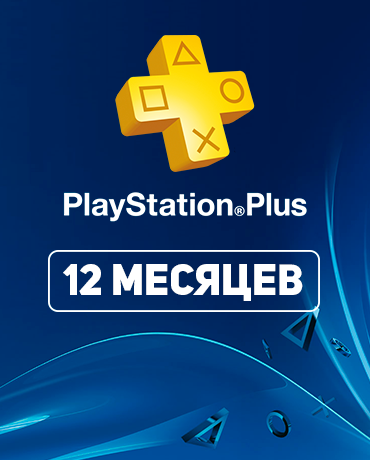 PlayStation Network Membership card of 365 days (12 month) for RUSSIAN accounts. 5. Follow the instructions on the screem to finish PSN 1000 rubles code redeeming.